If you've got a Find 7 or Find 7a phone from OPPO and you're itching for an official Lollipop ROM, head on over to the company's user forums. 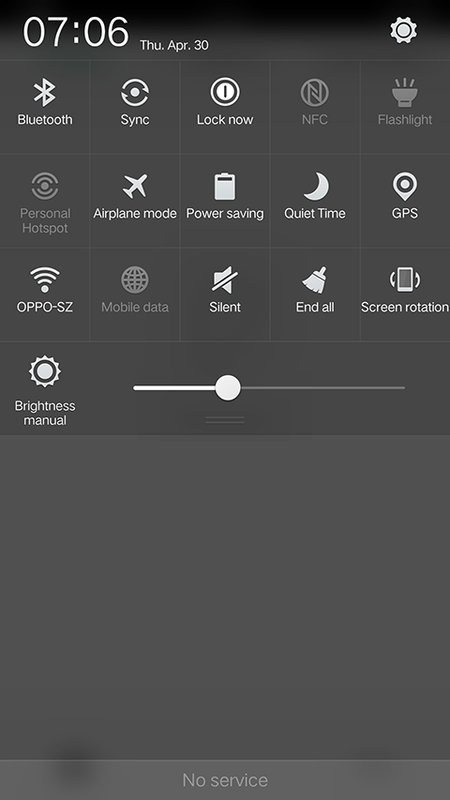 A beta version of Color OS 2.1, running on top of Android 5.0 code, has been posted for you to download. At the moment this edition of the software is not available via an over-the-air update, though that should be coming soon enough. 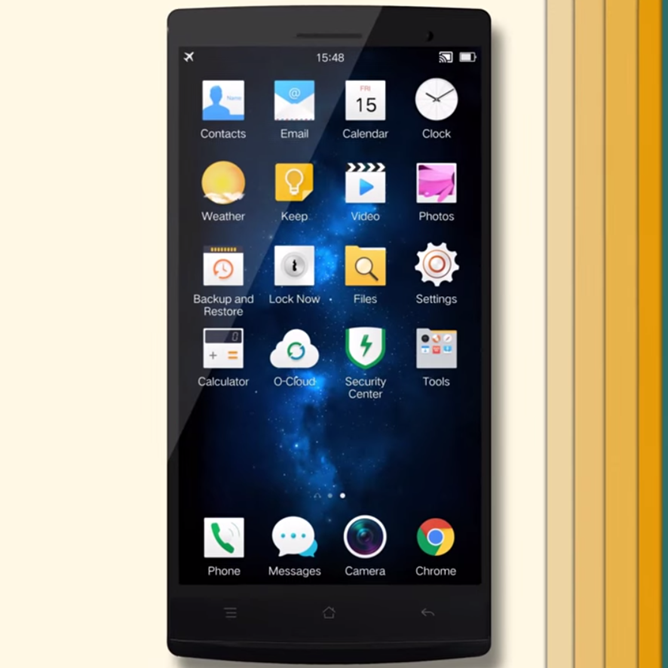 According to the post, this version of the misnamed ColorOS adds a redesigned interface and icon set. More relevant changes to the skin are the removal of a bunch of superfluous widgets and features, including something called "emoticon radar," in an effort to reduce size and increase performance. Whether they've succeeded or not is debatable; the ROM still weighs in at a Samsung-worthy 960MB. 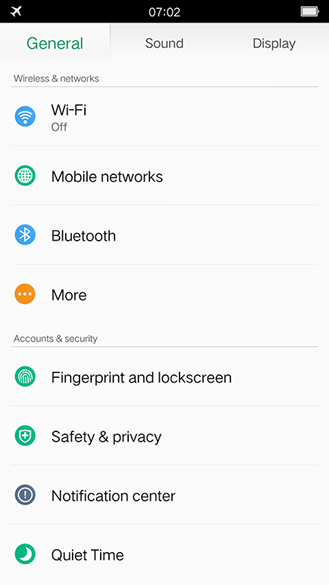 OPPO warns that flashing the full ZIP in recovery will wipe all user data, so back up what you can before you pull the trigger. There are also some partition issues you'll want to check out on the forum post before updating. If all of that seems a little intimidating, maybe it would be best to wait for the official over-the-air update... even if it is several months late already. That's more than you can say for other OPPO phones.